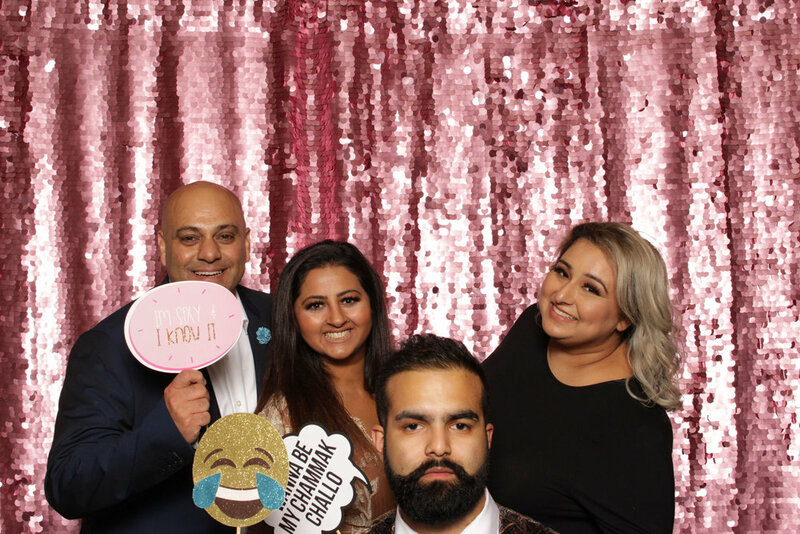 Simply Fearless Photo Booth Co is BC’s Lower Mainland’s NEWEST open-air photo booth company. We are looking forward to service your photo booth needs in the with a photo booth that delivers quality products and customer service that eases ALL your worries so planning is #SIMPLYFEARLESS. We strongly value good quality products and EVEN BETTER customer service and we look forward to helping you achieve the events of your dreams! Thank you! Simply Fearless will be in touch with you soon!